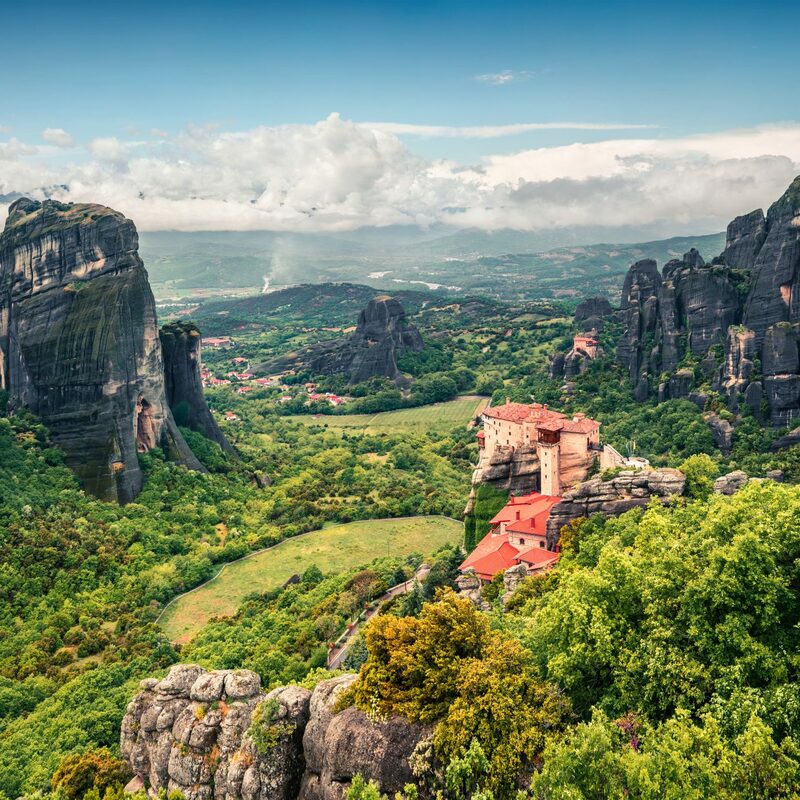 Empty beaches, sublime surf, artist colonies, and mountaintop temples. 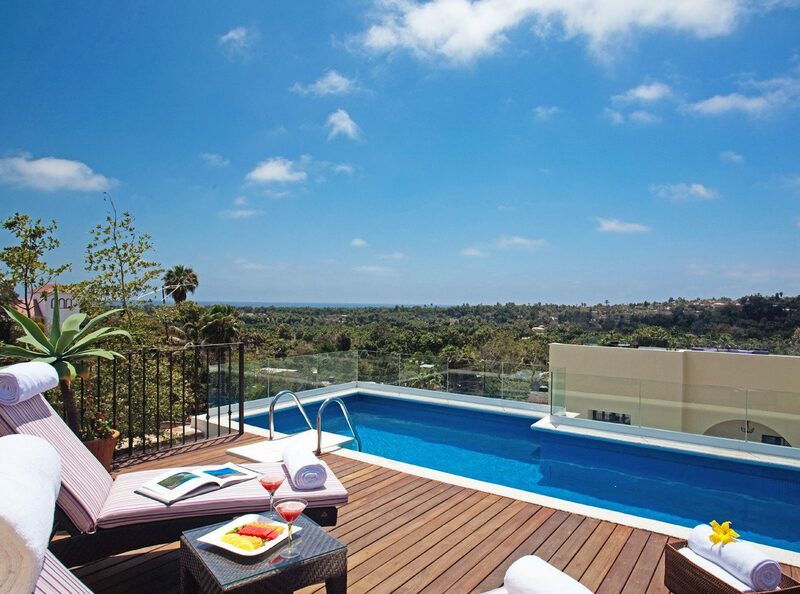 This Mexico is a world away from the tourist-thronged all-inclusives in Cancun and Cabo. 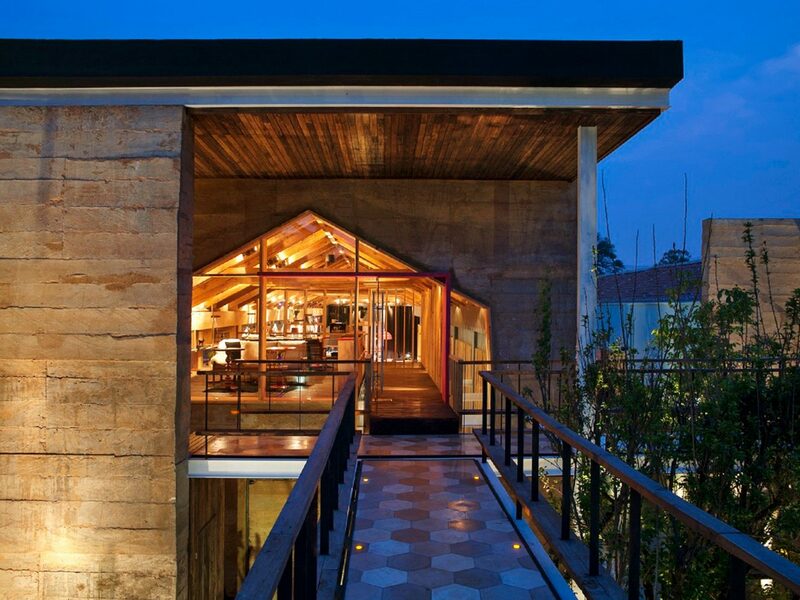 Here, eight under-the-radar Mexican towns you should have on your list. 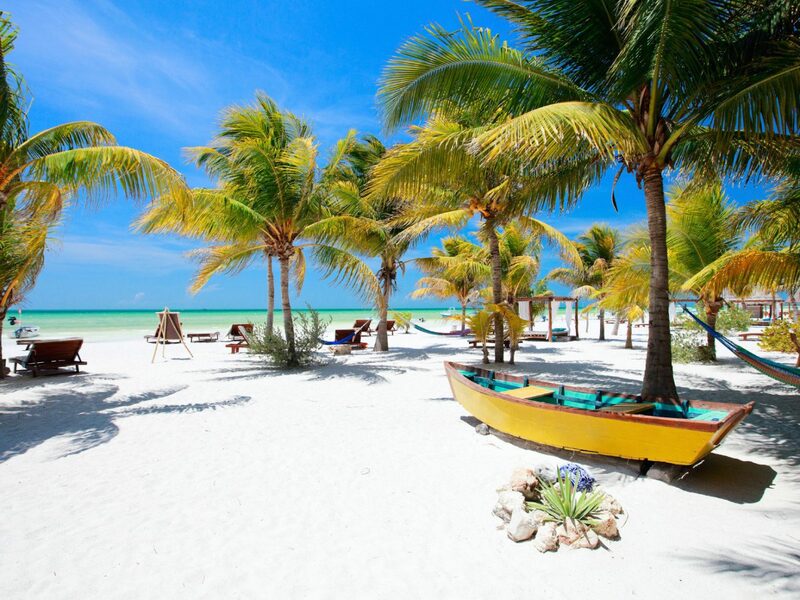 Just off the Yucatan Peninsula’s northern coast, where the Caribbean Sea meets the Gulf of Mexico, Holbox is a sleepy car-free sliver of land that’s one of the few areas still devoid of mega all-inclusive resorts. It’s a 2.5-hour drive from Cancun to the small port village of Chiquilá, then a 20-minute ferry ride, but once you step off the boat, you’ll see why it’s worth the trek. 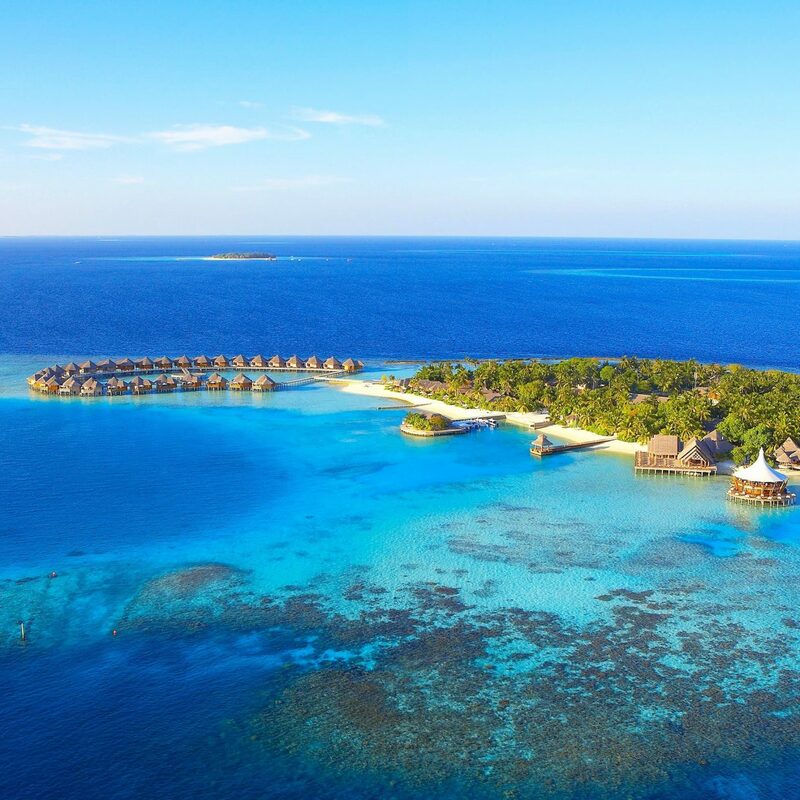 Golf carts and bikes roll along narrow sandy streets past pastel mint, tangerine and salmon thatched-roof buildings, and nature is front and center as you spend your days flamingo spotting, swimming with whale sharks and kayaking through the verdant mangroves. 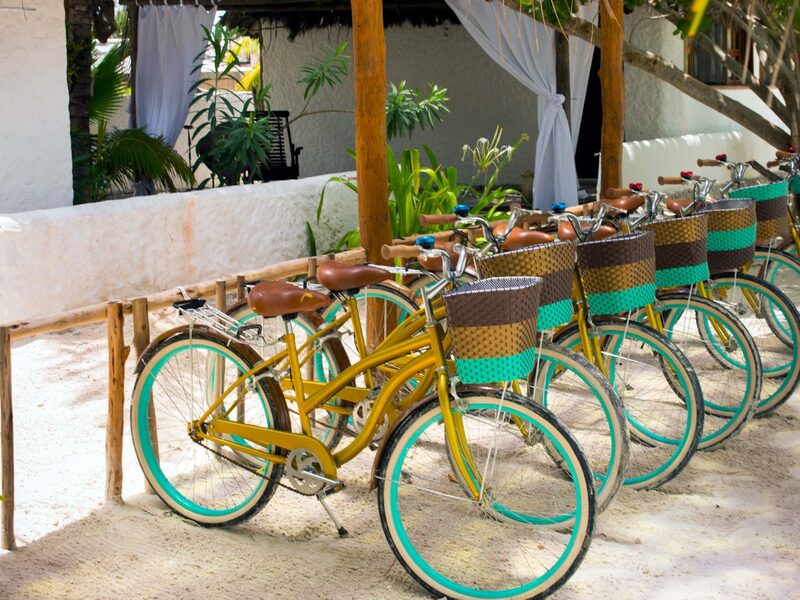 But if you prefer to park it on the sugary sand with a marg in-hand, we won’t blame you. 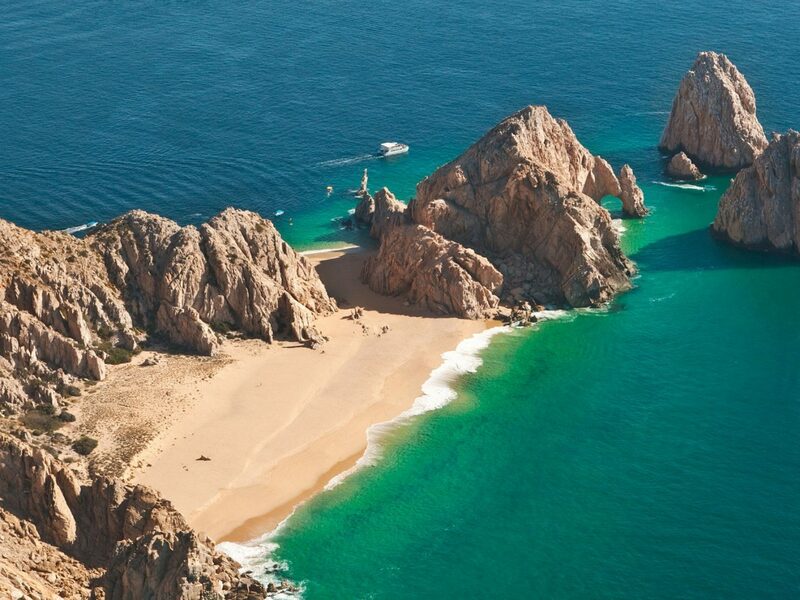 Ditch the raucous spring break hotspot of Cabo San Lucas and head 47 miles north to Todos Santos, a small beachside artist-meets-surfer community with a laid-back boho vibe. 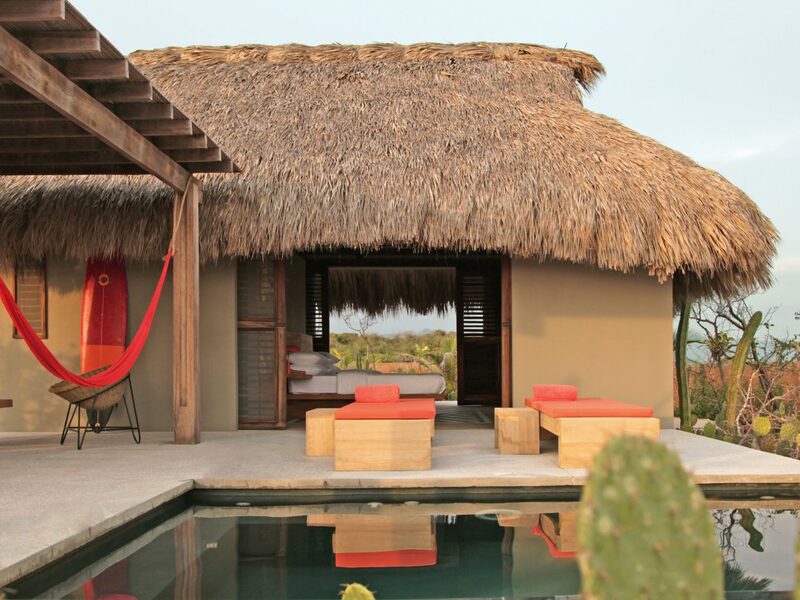 Wedged between the foothills of the Sierra de La Laguna mountain range and a wide swath of undeveloped coastline (the Pacific swells are rather rough), this low-key, desert oasis is big on outdoor adventure and wellness (morning yoga classes are held on Mondays, Wednesdays and Fridays at La Arca). 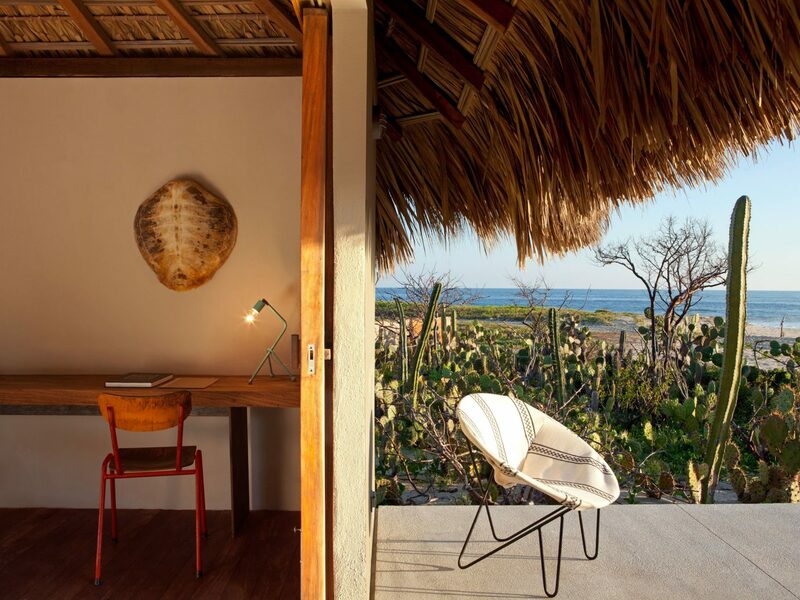 Go hiking, horseback riding, surfing and more with Todos Santos Eco Adventures. 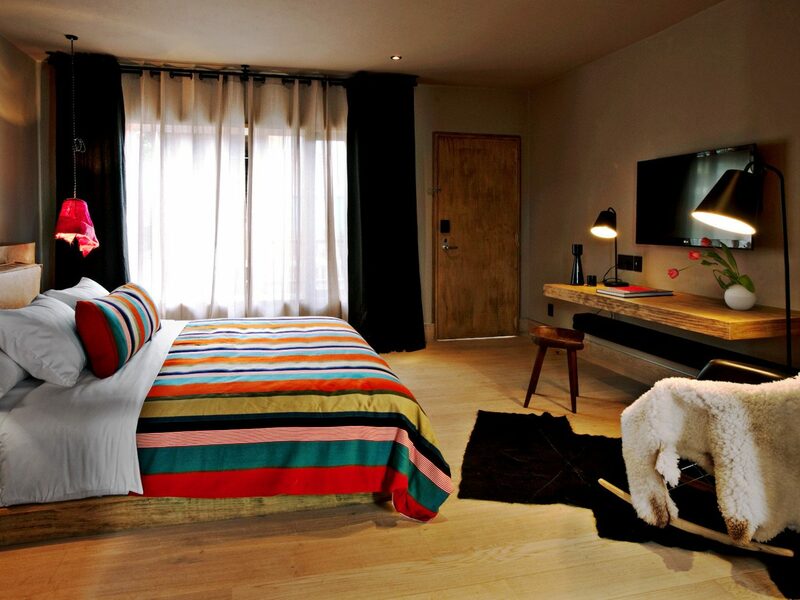 Or, if you’re more of a culture vulture, check out the annual music festival in January and the bevy of artist studios in town – there’s even an open tour of them at the beginning of each February. Work up an appetite? Head to La Casita Tapas and Wine Bar for delish farm-to-table soups, ensaladas and seafood. 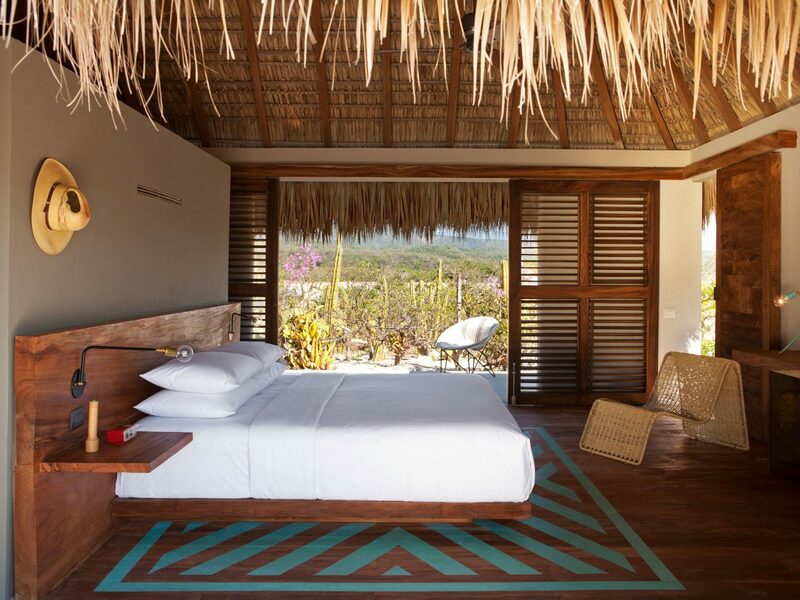 Wake up, swim, surf, eat ceviche, sip Micheladas, repeat. 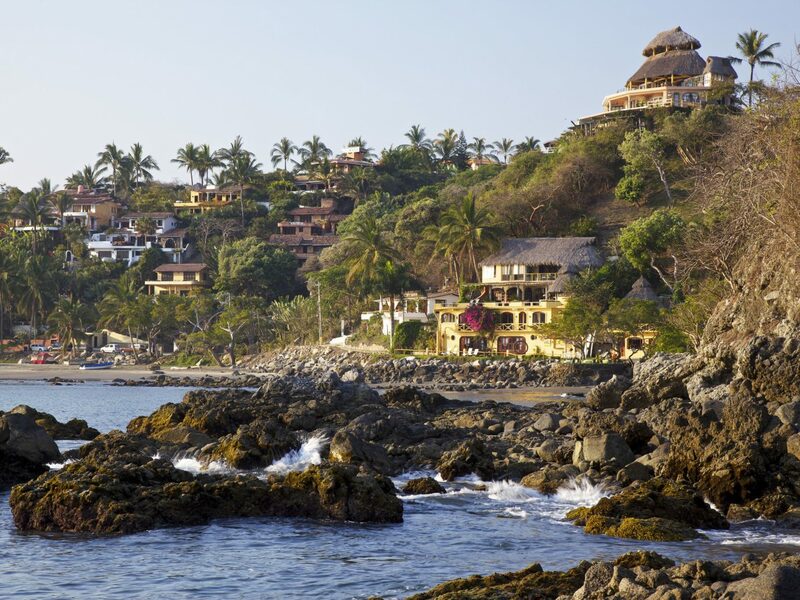 This quiet, waterfront hangout 25 miles northwest of Puerto Vallarta was once a small fishing village, but word is out about the gnarly waves along this portion of the Nayarit coastline, and it’s since turned into a magnet for surfers and hipsters alike. Spend your days biting into fresh eats at The Real Fish Taco (while washing it down with a Pacifico, natch), and keeping cool with smoothies, fruit popsicles and ice cream at WaKika Heladeria. Rather stick to land? 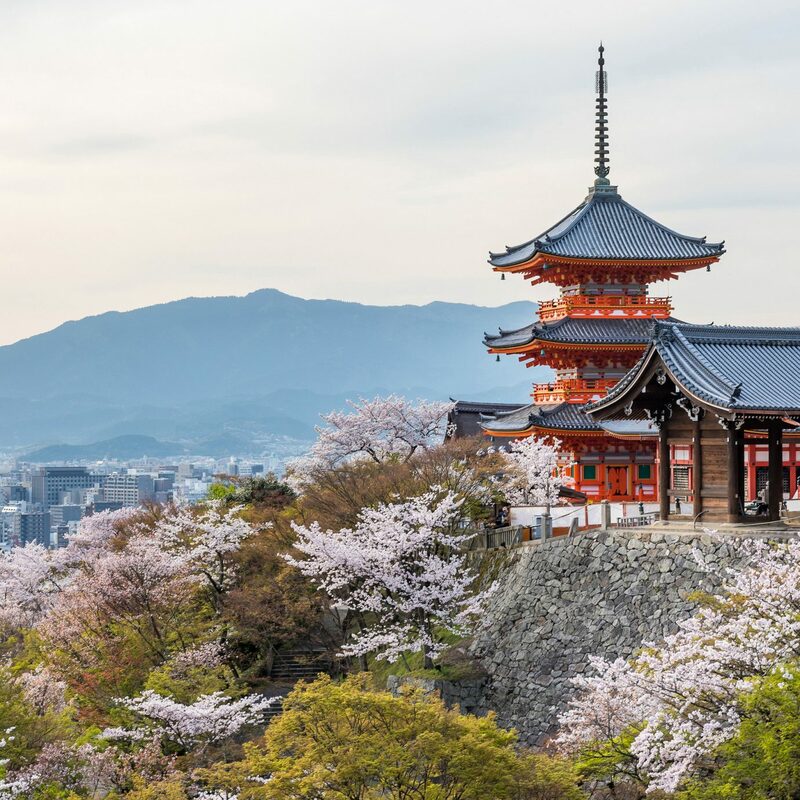 Swing from treetops on a zipline canopy tour, play a round of golf, go bird watching (over 350 species are found in the area) or sign up for a yoga class. 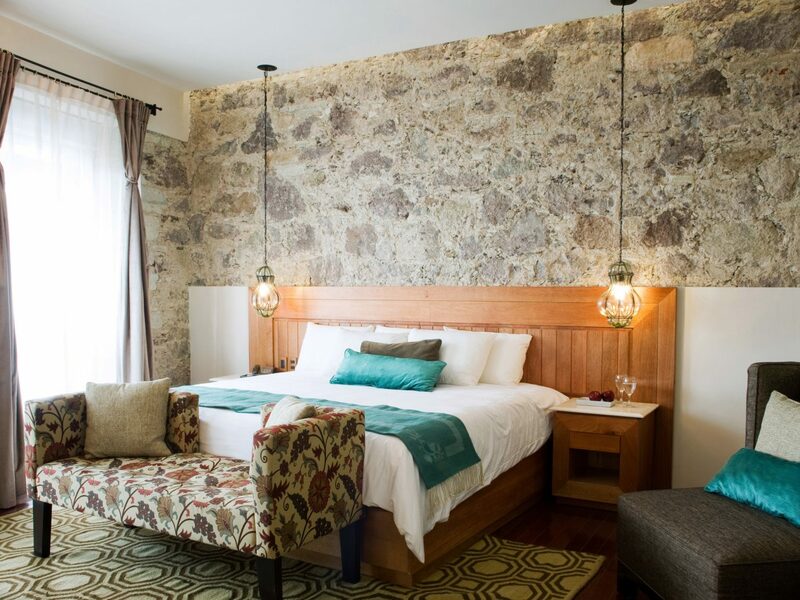 Don’t miss this silver mining town southwest of Mexico City for its exquisitely preserved colonial architecture, whitewashed buildings with terracotta roofs and steep cobbled streets. So what’s there to do? 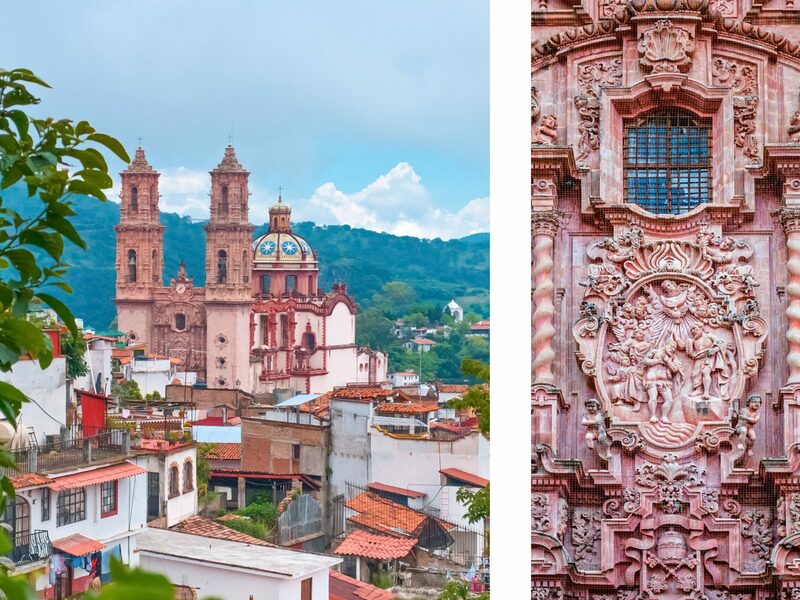 Take time to see the Santa Prisca Cathedral; built in the 1950s on the famous Plaza Borda, it’s one of the finest examples of Mexican baroque architecture. 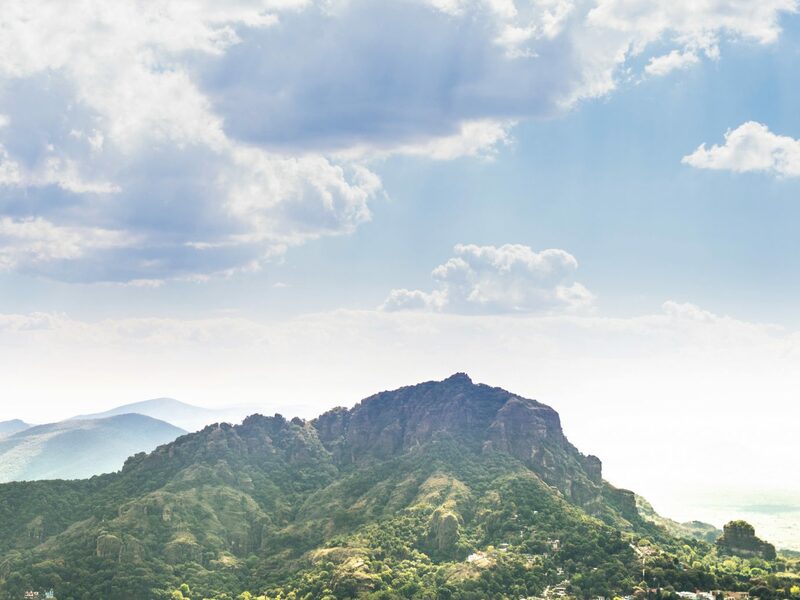 Another popular stop is Cristo de Taxco (the town’s answer to Rio’s Christ the Redeemer), which was erected in 2002 and offers a superb vantage point of the surrounding mountainous landscape. 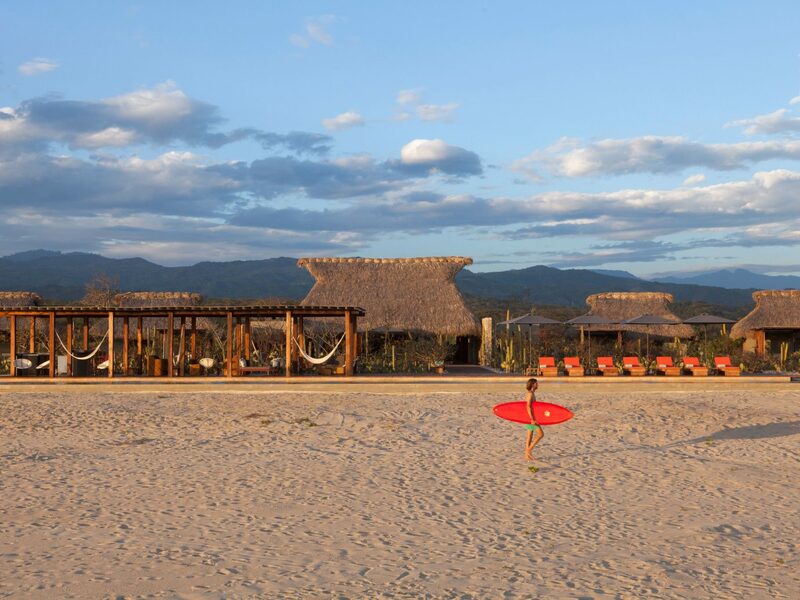 The coastal town of Puerto Escondido draws surfers from around the world (Playa Bacocho, Playa Carrizalillo and Playa Zicatela are three of the best beaches in Oaxaca). 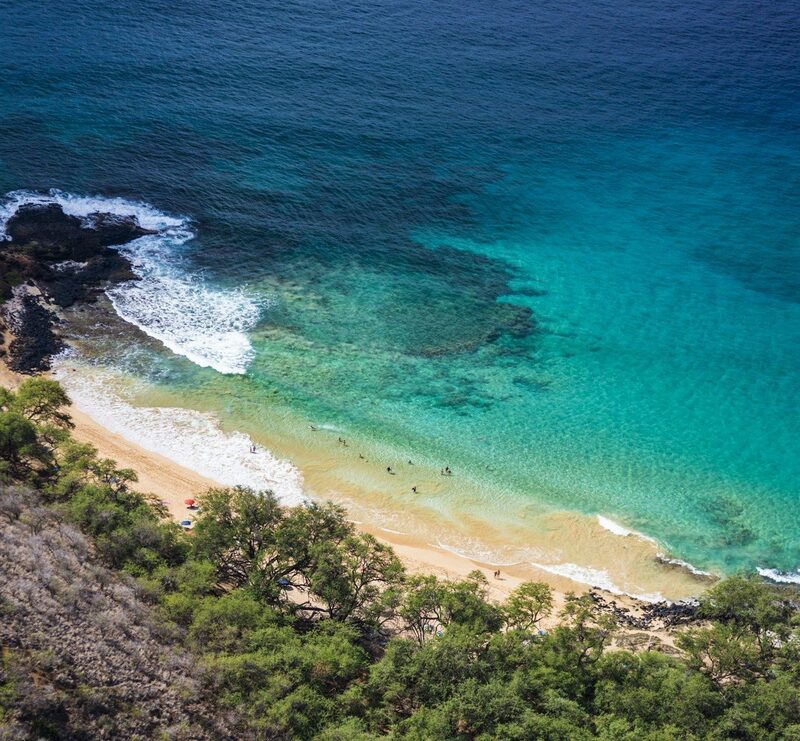 But you don’t have to hang ten to have a good time; try fishing, SUP, kayaking, scuba diving, snorkeling and whitewater rafting on the Copalita River. For a true otherworldly experience, book an evening tour of the bioluminescent Manialtepec Lagoon and swim in the glowing water while spotting countless different species of birds (like egrets, pelicans, the black-necked stilt and great blue heron). Ready for dinner and drinks? 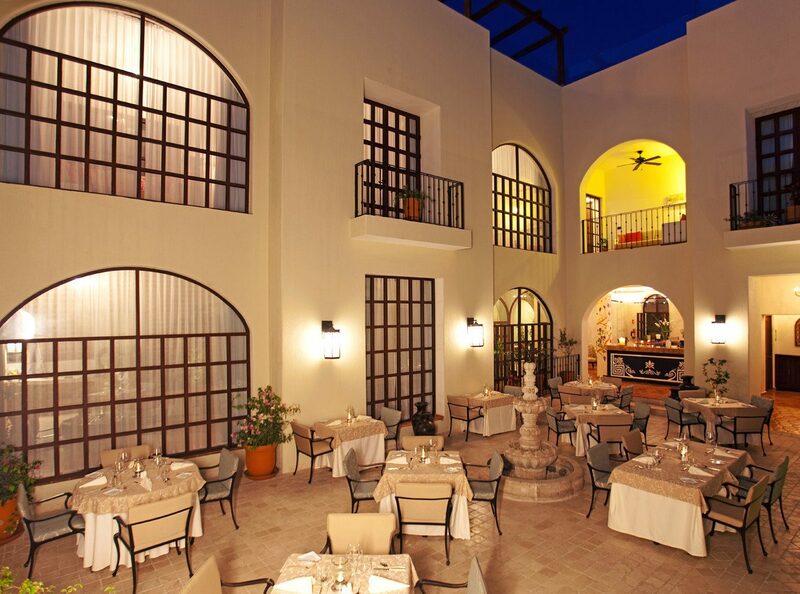 Make reservations at Espadin, where your meal comes with the best sunset views in town. 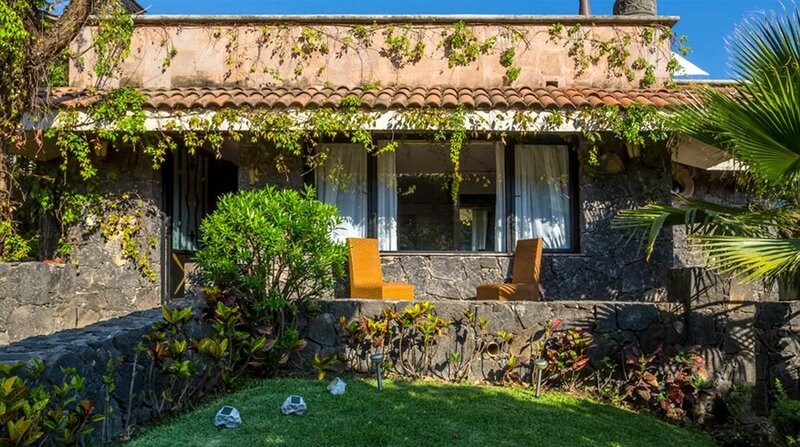 An hour and a half south of the capital lies the charming village of Tepoztlán. 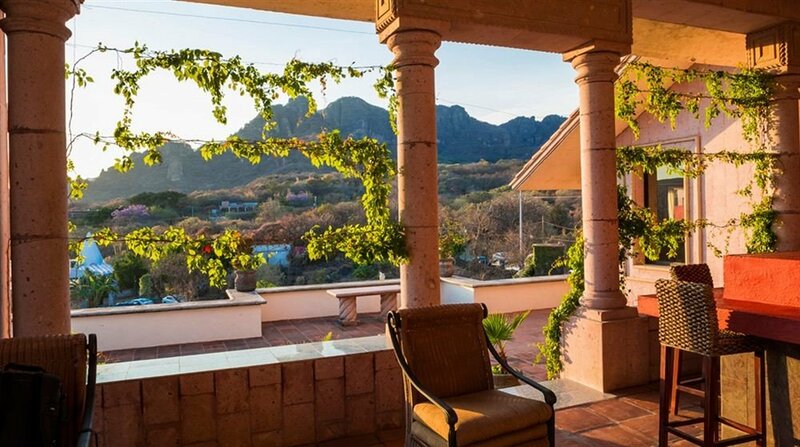 It’s famous for Tepozteco mountain, where the eponymous temple still stands at its summit. It was constructed between 1150 and 1350 A.D. to pay homage to Tepoztecatl, God of Pulque (an alcoholic beverage that’s made from the cherished agave sap), and the hike to the top takes about an hour and a half. 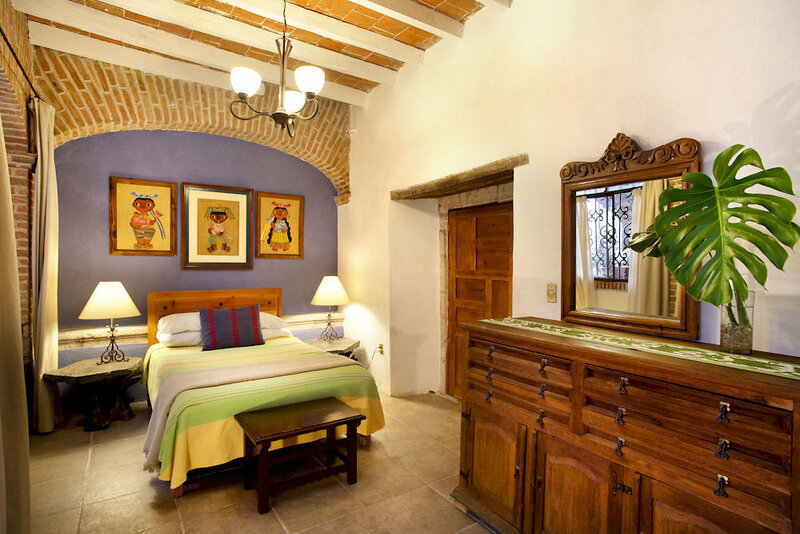 Make sure to see the Ex-Convento Dominico de la Natividad (a monastery built by Dominican priests in the 1500s) and the Carlos Pellicer Museum, which features the archaeological collection of poet Carlos Pellicer Camara from Mexico’s Tabasco state. 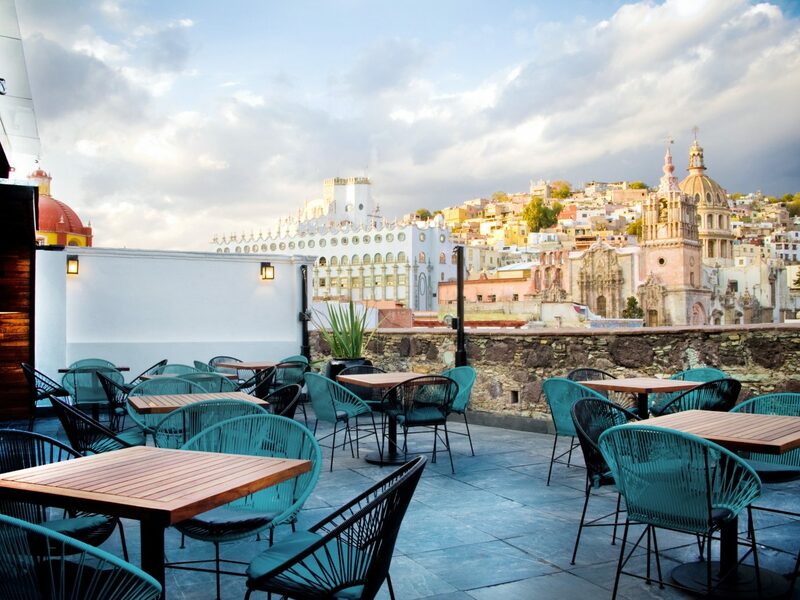 And if you’re looking for some grub, make a beeline to chef Marta Garcia-Lopez’s restaurant, El Ciruelo, where the menu (think slow-roasted pork enchiladas) rivals the views. 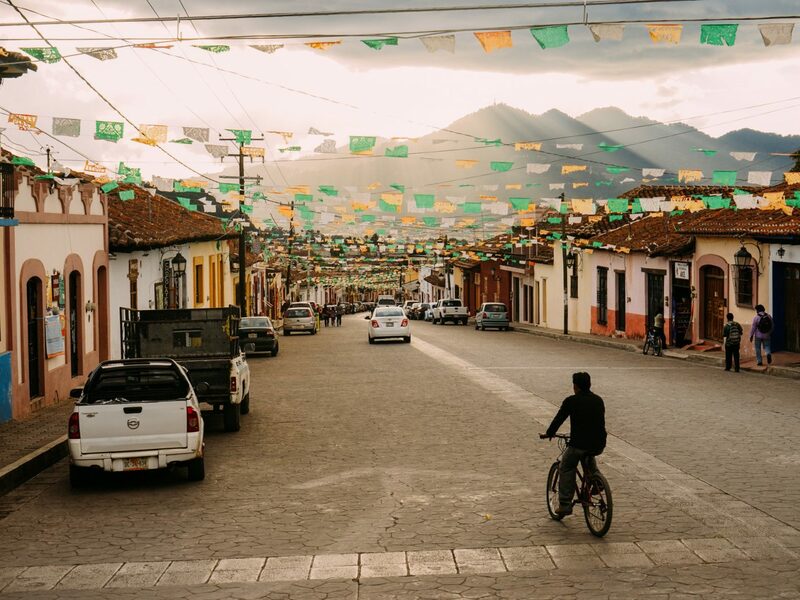 In the 19th century, San Cristóbal de las Casas was the capital of Mexico’s Chiapas state, and after it was moved to Tuxtla Gutiérrez, this large colonial town took a backseat until the tourism boom in the 1900s. While here, visit the Templo de Santo Domingo (and it’s adjoining Capilla de la Virgen del Rosario), the Na Bolom Museum, which was created in 1950 by Danish archaeologist Frans Blom and Swiss photographer Gertrude Duby to preserve and honor the Chiapas heritage. 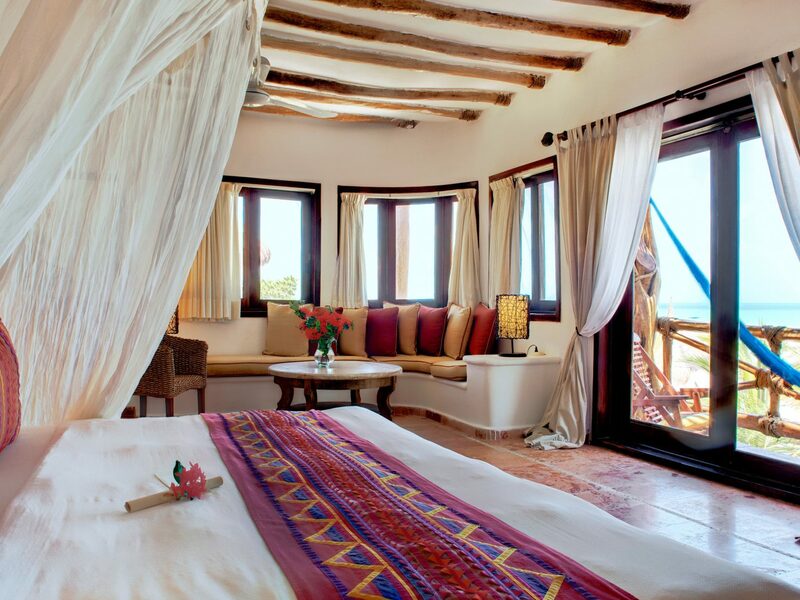 Other points of interests are the Museum of Mayan Medicine and the market for handmade jewelry, crafts and textiles. If you’ve worked up an appetite while shopping, stop at La Lupe for mouthwatering tacos, guac and killer margs. 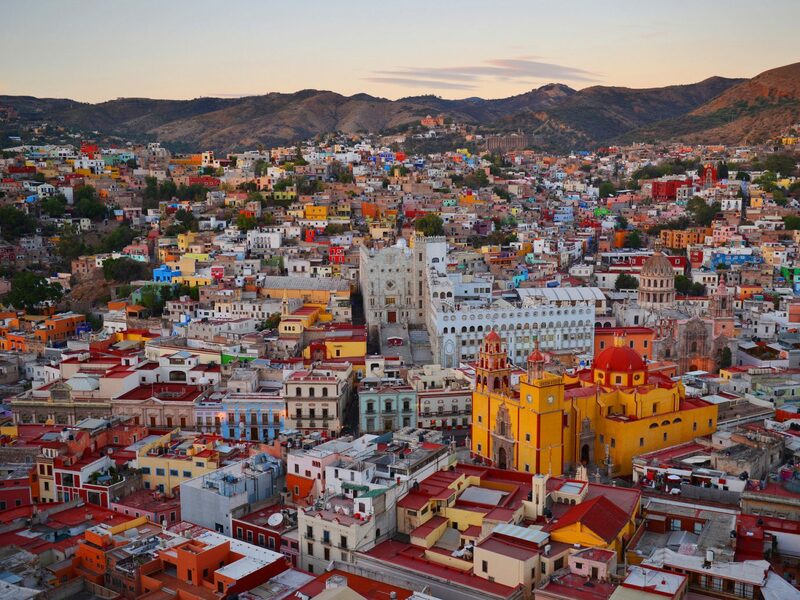 North of Mexico City, Guanajuato, a UNESCO World Heritage Site, was founded in 1559 and later transformed into a mining town thanks to its wealth of gold and silver. 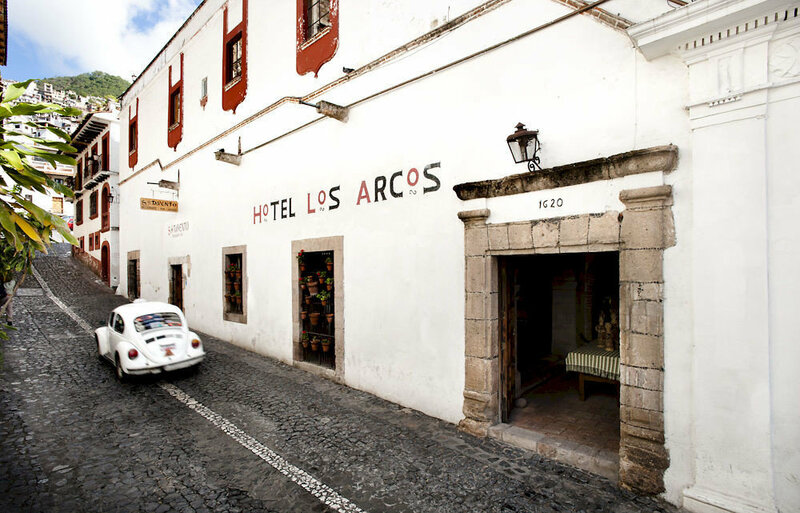 It’s surrounded by the Sierra de Guanajuato mountains and has a European vibe, with its ornate Baroque and neoclassical buildings, leafy squares and cobblestoned streets lined with cafes, museums and theaters. 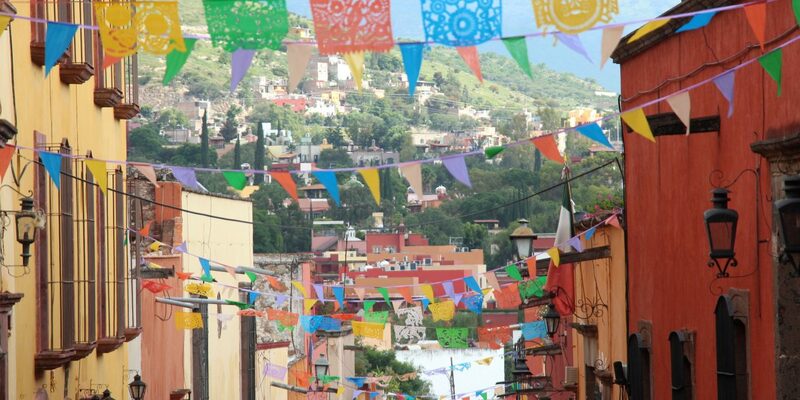 The highlight: the town’s annual Festival Cervantino in October brings artists, bands, opera singers, dancers and more to perform for locals and travelers alike.